HMS Excellent’s resurrection as a rugby playing Establishment continues on Wednesday with the first fixture for four years. HMS Gloucester’s 2nd team are the visitors to the Upper Lawn pitch, Whale Island and they will be looking to continue the success that their first team have had in this season’s Navy Cup. Helen McClement, on the PT Staff at Excellent and also a member of the RN(W) Team, said “Everyone is really looking forward to the fixture. The team has worked hard in training and are hopeful of recording a win to mark their return to Navy Rugby. Kick off is 14:00 and the match will be refereed by Stuart Scott, a probationer referee, from the Army Society. The RN 7's team got off to a flying start in the International Overseas Competition with 3 wins out of 3. The results are as follows: RNRU v Racing Club Won 26:5 RNRU v Clyde & Co Won 33:12 RNRU v Stefan BHF Won 24:14 Qualifying top of their Pool they play Blackpool in the ¼ final at 0840 GMT. Match report and photos to follow. 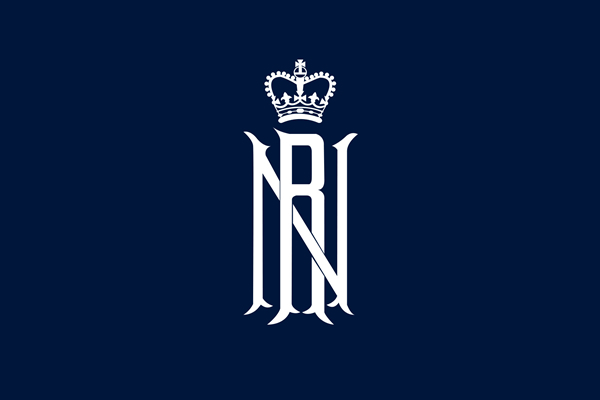 Combined London Old Boys (CLOB) – Fixture Cancelled 30 NOV 05 Ladies and Gentlemen, For those avid fans who were planning to come to support the RN Academy against CLOB, due to player availability problems from the CLOB side, the fixture has had to be cancelled. However, all is not lost, the dynamic and exciting VETS Team are now taking the prime slot on the main Burnaby Road pitch KO 1930, so please come and support the more 'mature' side of the RNRU! The kids match will still be played as curtain raisers, so put on your woollies, come on down and enjoy a night out in the fresh air!